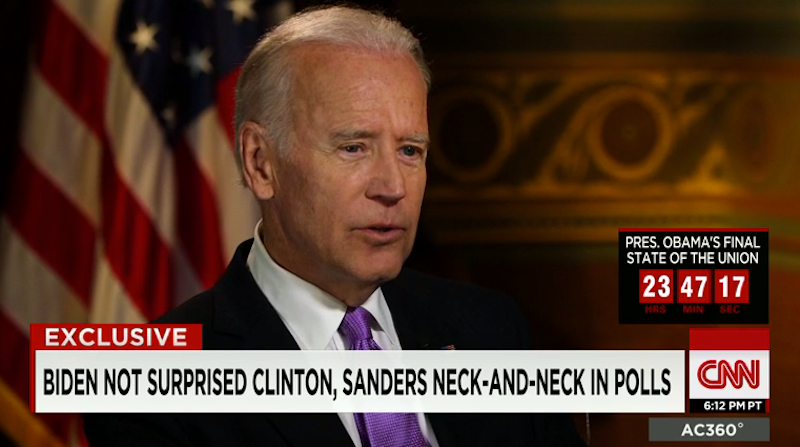 Vice President Joe Biden, a man for whom every day is a living nightmare in which he is not running for president, dissed Hillary Clinton on CNN last night. Clinton is “relatively new” to engaging with income inequality, he said, while rival Bernie Sanders “has credibility” on the issue. Oh damn. 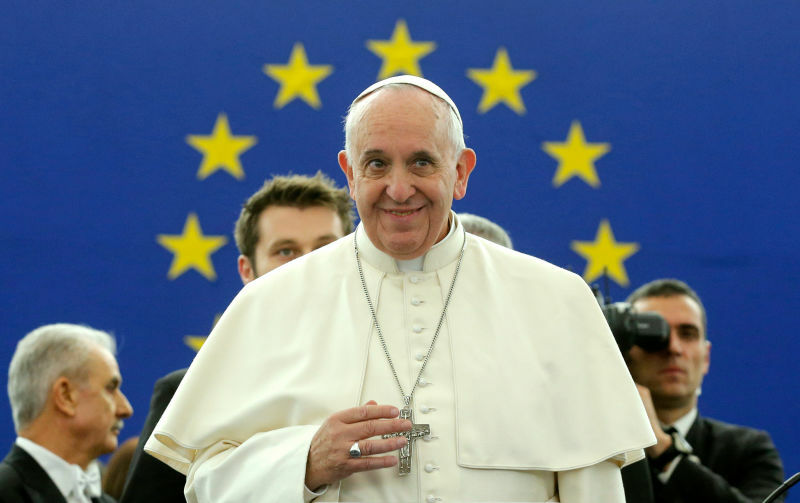 Cool Pope "Francis," the pope that even atheists and commies can mistakenly like, went to Europe yesterday and dissed the hell out of it. Cool Pope Francis is the last true battle rapper. Functional adult Taylor Swift took a few seconds out of her nationally televised Grammy performance to embarrass the teenager she recently stopped dating. Where do you go from a misguided cover of "Niggas in Paris"? Dissing Beyoncé sounds about right. While discussing a potential collaboration with Rihanna on BBC 1, Perry noted that she doesn't want to rush things. And then she got passive-aggressive.